The Modern 4x4 drives as smooth as a saloon car while providing safety and superior grip. Its extra weight is on average 1 more metric ton than your standard family saloon making performance and economy not so attractive. Acceleration in particular is slow off the mark on even the largest engines. The Tunit provides an industry proven 12% on average fuel saving and an increase in Performance that helps your 4x4 keep abreast with fellow drivers in all road conditions. Acceleration improves exponentially, gear changes are smoother and if towing fuel economy gains are substantial. In foul Winter weather Torque is essential low down to keep that higher gear and maintain momentum. 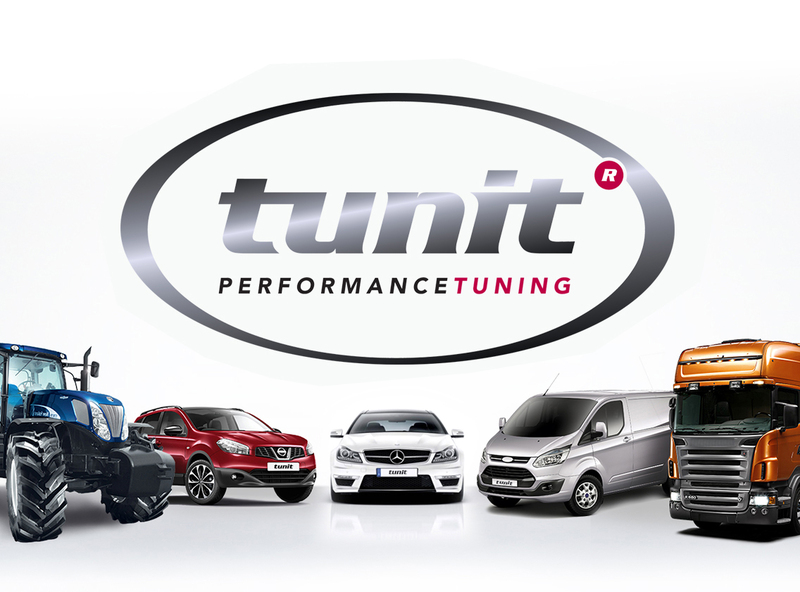 For long journeys the Tunit is the only solution that actually reduces fuel introduced into the engine when the engine is not under load. Many of us have a 4x4 as a work horse in business or even as a dual purpose for work and leisure. These roles benefit from durability, fuel efficiency and pulling power when towing. Torque is the all-important factor when a vehicle has to tow and perform. Getting through those gears whether in manual, auto or semi auto is the key. If you carry heavy loads, plant, trailers or even people those stop start journeys eat fuel. Take off through the gears uses the most fuel just like switching on a light bulb uses the most electricity. The Tunit provides an increased Torque lower down and mid-range ensuring a smooth and quicker climb through the gears getting past that expensive start up resulting in a 12% fuel saving. The 4x4 excels mostly Off Road and even if you do this now and again you want to get out of that ditch, up that hill and through that river without issue. Off road driving is all about maintaining your gear, momentum and grip to prevent a loss of traction. The more Torque low down in the RPM range you have the better to hold the gear and avoid unnecessary revving. Tunit keeps you in that gear to maintain traction which is important in mud, rain and snow. If your concern is your environment when out in the wilds then the Tunit is the only industry tested product to reduce emissions by 27% from the standard engine as well as saving 12% on fuel. Most of all 4x4 Off road driving is about fun. Tunit increases your Power, Torque and fun.